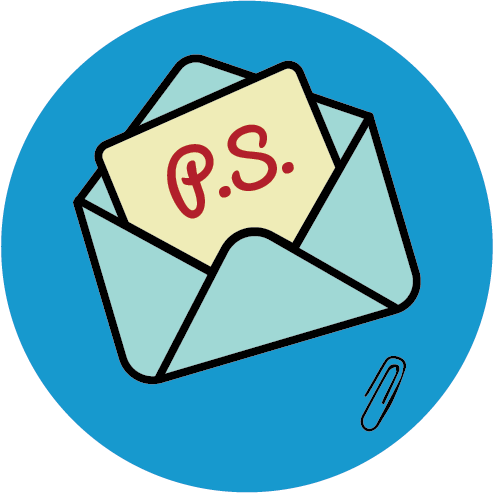 Promotional items that have a personal touch can become valued trinkets for the recipient, and you can’t get much more personal than with a focus on family. 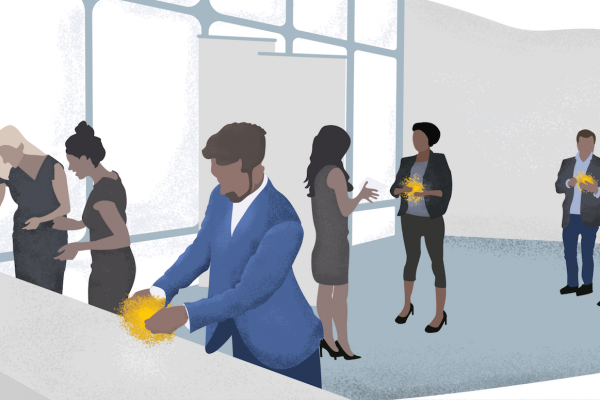 The diverse capabilities of laser cutting and laser etching make customized family-centric products quick and easy to achieve. 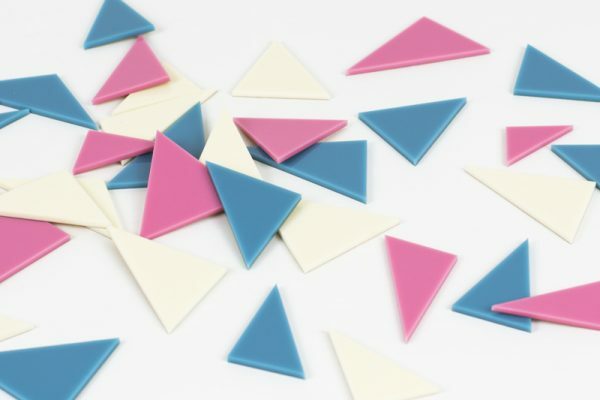 As we’ll see in the following examples, materials can range from the familiar to the experimental using a number of different techniques. Pictured above is a laser cut family birthday calendar from Zetka in Poland, who provide options for custom text and different materials and finishes. The family tree is also a popular theme, with an interpretation in ply from Dansky Arts & Crafts (below, left) and hand-cut paper from Twenty Fingers (below, right). Continuing the theme of family connections, the puzzle pendant necklace pictured below from AJ’s Custom Jewelry is hand-stamped, but the same idea will translate nicely across to laser cutting and etching. The focus is all on the names of each generation with Jimagination Creations’ text-based family tree (below right). Moving from text to images, the beautifully simple use of silhouettes from Cheek By Jowl are one of many versions on the same theme offered by these clever designers. 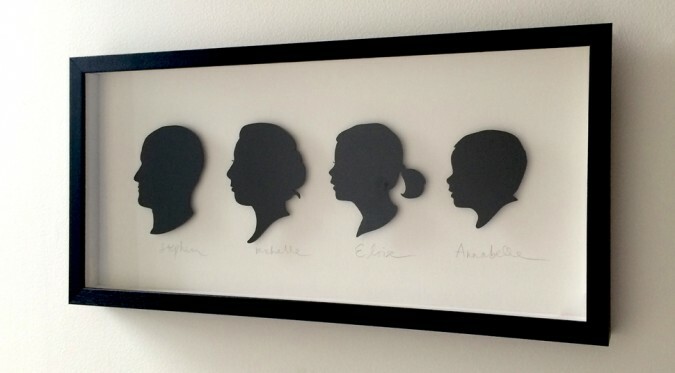 Photographic images can make for striking laser etched family portraits. The engraved wood example from Twiki Concept (below, left) has so much more presence than an everyday photo print, and the set of laser etched leather coasters from Sweenks (below, right) enable the family photos to become a useful everyday product. Puzzles are another great way to make use of photos; many print services provide custom puzzles as an option, and it really isn’t difficult to go one step further to make custom laser etched puzzles from family portraits. Pictured below is a puzzle laser cut and etched in ply from Factory eNova. 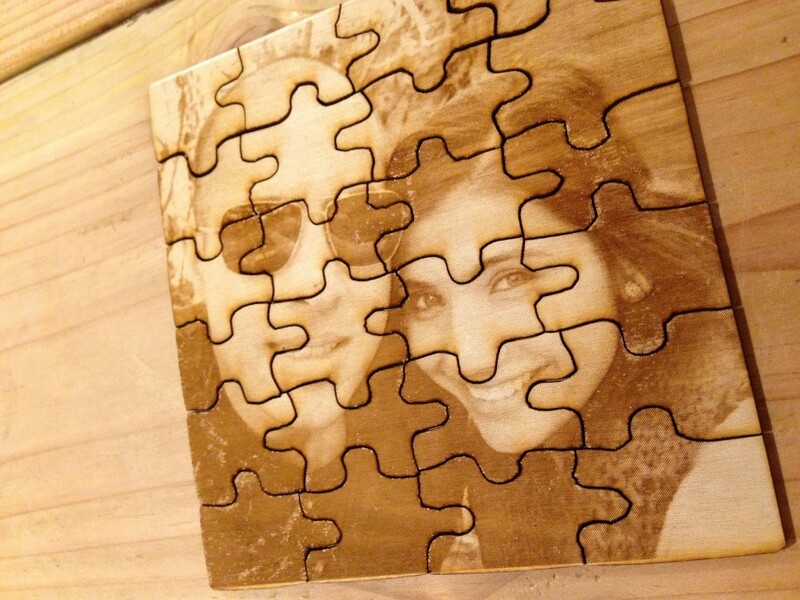 Learn how to make a custom laser cut puzzle with this handy guide. The final examples are a little more experimental. For those with extra time or just the urge to be creative, an organic laser cut puzzle portrait such as this one from MoaDesu (below, left) lends itself well to being finished with a coat of bright paint or even laser cut from different materials. Food products are not a part of the selection in the Ponoko Personal Factory, but it’s still interesting (and fun!) to see the exploration from Coby Unger (below, right) where famous portraits have been laser etched onto Matzah, a crisp flatbread traditionally eaten at Passover in the Jewish community. 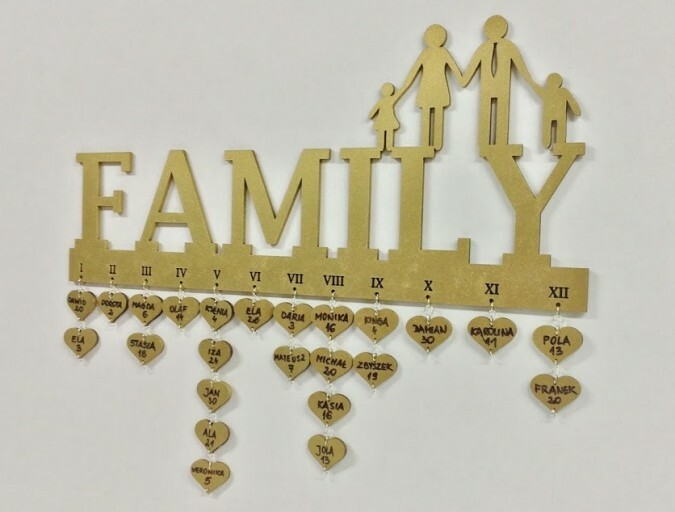 Adding a personal touch by featuring families and family activities in laser cut products can lead to some really creative outcomes that are more likely to be retained (and maybe even cherished) by the recipient. Let us know if you’ve seen other great ideas for laser cut family themed products in the comments below; and for more ideas for Agencies and Brands, see the other posts in the series.